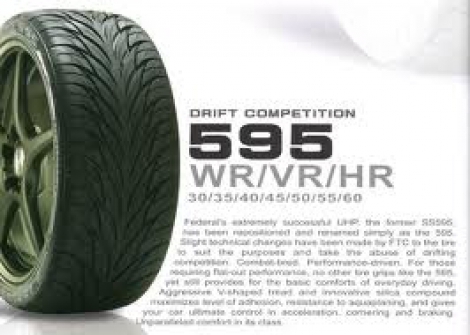 Compare with other brand names and lesser Tyres. Cheapest and best perfoming low profile tyres on the market in our opinion! !